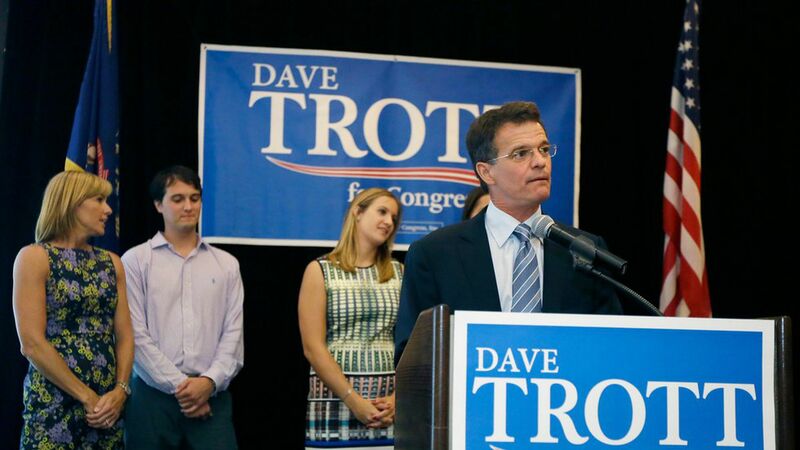 Michigan Rep. Dave Trott, a Republican, said Monday that he will not seek reelection in 2018, per The Detroit News. 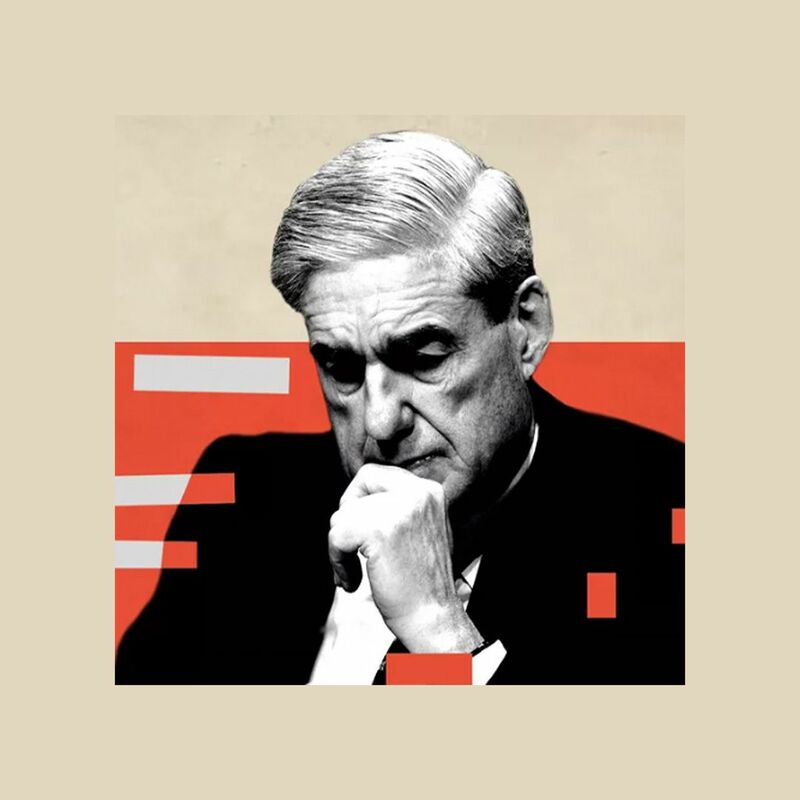 The 56-year-old lawyer, who's wrapping up his second term, follows several other House Republicans who announced their plans to retire, including Charlie Dent (PA), Dave Reichert (WA), and Ileana Ros-Lehtinen (FL). Meanwhile, Rep. Fred Upton (R-MI) and Senator Bob Corker (R-TN) are also reportedly weighing re-election. Upton, who's served in the House since 1987, is considering running for the Senate or other opportunities, while Corker said in a statement Monday that "running for re-election has never been an automatic for me," and that he'll make a decision "at the appropriate time." Why it matters: The departures could make it harder for Republicans to hold the House in 2018.